The official Twitter client for the Mac died yesterday. 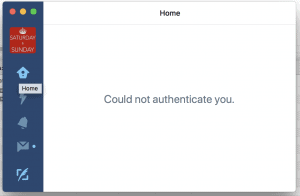 When you try and start it now it fails to authenticate any of your accounts. 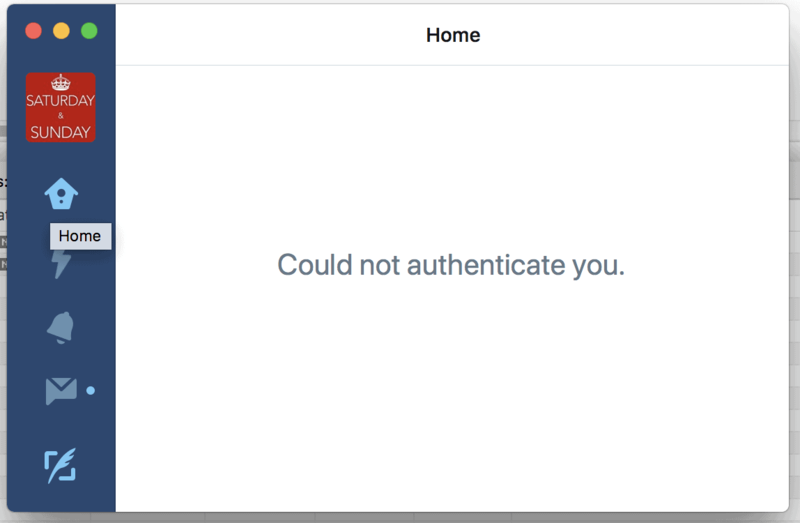 This is because Twitter announced recently that they were going to stop developing and supporting their client on the Mac in an attempt to people to use their Web-based client instead. For me and I suspect many others I really don’t like using the web client. It’s something simple to do with it suiting the way I think and work but having Twitter in its own client app away from the work I’m doing in Safari suits me. So having looked at a few options I’ve bought TweetBot for the Mac and it seems fine and an easy transition. What I don’t understand is the business logic behind Twitter’s decision to kill their Mac-based client. For a company, the size of Twitter employing one or two developers to support a Mac client is hardly a significant investment. Most of the code base should be in common with their iOS version and the skillset is basically the same. There’s also the expectation that at WWDC 2018, the annual Apple developer conference that they will announce support in iOS and MacOS for universal apps. This will allow developers to create a single app that can be downloaded and run on Mac and iPhone for example. Why would Twitter kill the Mac client now rather than wait and create a good universal MacOS/iOS app? In effect what Twitter has yielded control of thousands of influential Mac Users to third-party clients which they will struggle to control and gain advertising income from so easily. When you see such irrational business decisions being made you have to wonder if there aren’t fundamentally more serious problems at Twitter. Let me know what you think in a comment below.